Apply Now using our short, secure loan application form or stop by one of our locations and one of our professionals will assist you. 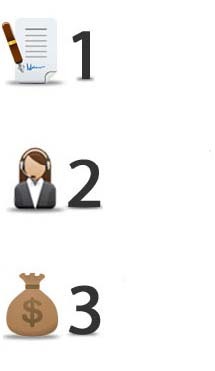 One of our professionals will call to review your application personally. 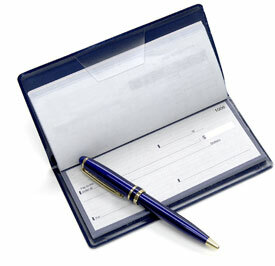 Bring in your required documentation to one of our convenient locations to get your cash quickly. Your true solution to the never ending cycle of payday lenders is here, every payment you make with Solution Loans includes principal and interest. 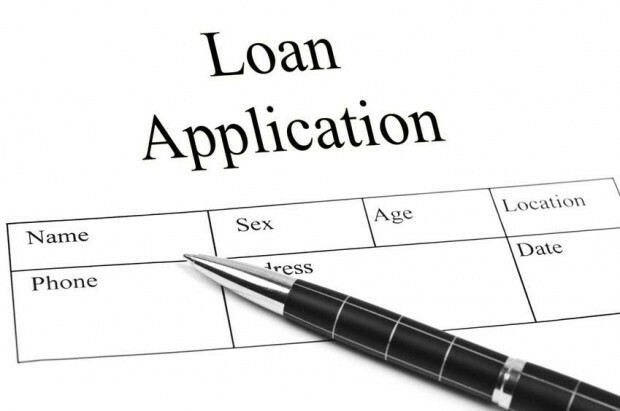 If you currently have or are considering a payday loan Solution Loans specializes in the consolidation of your current payday loans and offers a true solution to the endless cycle of a payday lenders. Our loans are tailored to your individual situation to ensure your success. • Solution Loans Reports your Good payment History! 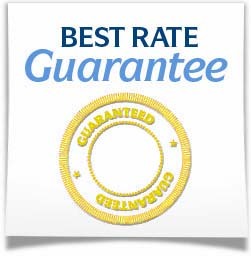 • We Guarantee the Lowest Rate! Take Control and Apply Now! Unsecured Installment Loans up to $3,000! Unlike payday loan lenders we do not require you to have a checking or savings account to qualify for a loan with us. 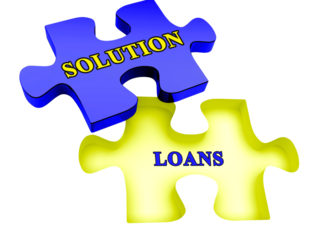 With Solution Loans you can be assured that there are NO loan origination or other hidden application fees. Compare our prices with any payday lender and SAVE! We guarantee the lowest rates in the industry.